52 Bible Verses to Memorize; 52 Scriptures to Memorize Easily. Memorize 52 Scriptures a Year with the 52 Week Scripture Memory Plan. Top 52 Bible Verses to Memorize are featured as Bible Verse of the Week for Kids & Adults – NIV, KJV, etc. Most Important 52 Bible Verses for Kids, Children, Teenagers, Youth, & Adults are listed, to memorize an Encouraging Bible Verse for the Week & Weekend, i.e. an Inspirational Bible Verse to Start the Week. 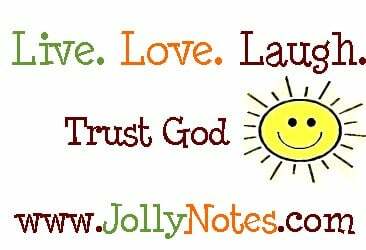 52 Bible Verses to Memorize Weekly ~ Inspirational Bible Verses to Start the Week. 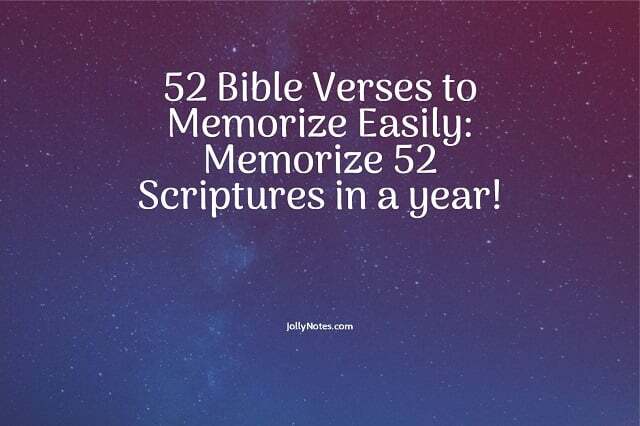 – These 52 Scriptures to Memorize are Powerful & Inspiring, yet Short, Easy & Simple Bible Memory Verses for everyone. They are some of the Most Important Bible Verses & Scriptures to Memorize. Perfect for a 52 week Scripture Memory Plan – Adults, Youth, Teens, Kids & Children can memorize 52 scriptures a year by memorizing one Bible Verse for the Week – A Powerful & Inspiring, yet Short, Simple & Easy Bible Memory Verse each week. *Printable Version => 52 Bible Verses To Memorize Weekly (Bible Verse Of The Week). Looking for Bible Verse of the Week Email? Get Daily Bible Verses Sent to Your Email. Bible Verse Weekly – Join us – Every Week is a Bible Verse Week! Join us weekly to read and memorize an Inspirational, Encouraging, Motivational & Uplifting Bible Verse for the week. Be Inspired, Encouraged, Motivated, Uplifted & Blessed! The Bible Verse for the Week & The Bible Verse for the Weekend can be found above, along with several Inspirational Bible Verses For a New Week. Bible Verse of the Week for Kids & Adults is explored weekly with an Inspirational, Motivational, Uplifting & Encouraging Bible Memory Verse – A Bible Verse to Start the Week. Bible Translations for Memory Bible Verse of the Week: NIV, KJV, ESV, and more. Scripture Verse for the Week can be used as Christian Bible Verse of the Week for everyone, including Bible Verse of the Day, Weekly Wisdom, Bible Verse of the Week for Kids, Bible Verse of the Week for Children, Bible Verse of the Week for Youth/Teens, Marriage Bible Verse of the Week, Bible Verse of the Week Email, or Bible Verse for this Week. 52 Scriptures to Memorize features Christian Bible Verse of the Week NIV, KJV, ESV, etc, Great Bible Verses to Start the week (Bible Verse for a new Week is the Bible Memory Verse of the Week), Inspirational Scripture Memory Verse for the Week, plus Uplifting & Motivational Bible Verses For a New Week. Scripture Memory Verse of the Week is for children as well as adults. Includes Best Bible Memory Verses for Very Young Children. Please use the Bible Verse of the Week as the Bible Verse of the Weekend too. Weekly Bible Verse can be Verse of the Week, Scripture Verse of the Week, or Bible Memory Verse of the Week. Thank you very much for reading the Bible Verse of the Week Page! Have a wonderful and joyful day – filled with God’s presence, direction, favor and mercies (Amen).